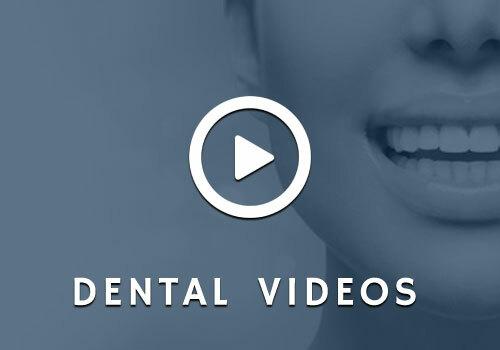 If you are looking for a highly trained and experienced dentist in Charleston, you have come to the right place. At our practice, you will receive the highest quality dental care. Our dental office uses the latest state-of-the-art equipment and cutting edge technology and we uphold the strictest sterilization techniques. We know that many people may feel anxious about coming to the dentist, so it is our goal to make your visit with us as pain and anxiety free as possible. We view it as our mission to educate our patients about all of their oral health care options and to help guide them to choose a treatment plan that is most suitable and appropriate for their needs. We are conveniently located right off Clements Ferry Road, 2 miles from I-526. We strive to serve the greater Clements Ferry, Cainhoy Plantation, clements ferry, and Daniel Island Areas. We accept major credit cards, cash, and personal checks. We file to all dental insurances. 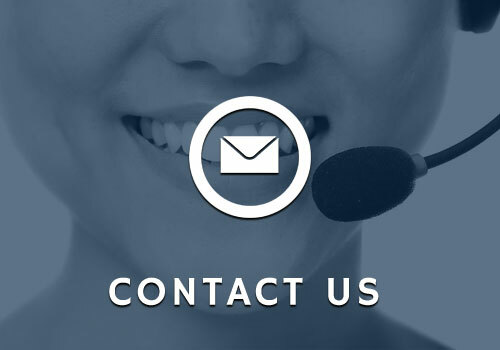 To find out if we are contracted with your dental benefits plan, call our office. Our office is located at 2030 Wambaw Creek Road, Suite 106, Charleston, SC 29492 with ample parking in our lot. Please enter your zip code or city, state below for door-to-door directions.